It’s a big mountain. There is so much to see and do! Mount Rainier National Park is located in the west-central portion of Washington State and is about 2-3 hours from Seattle, Tacoma, Yakima and Portland. 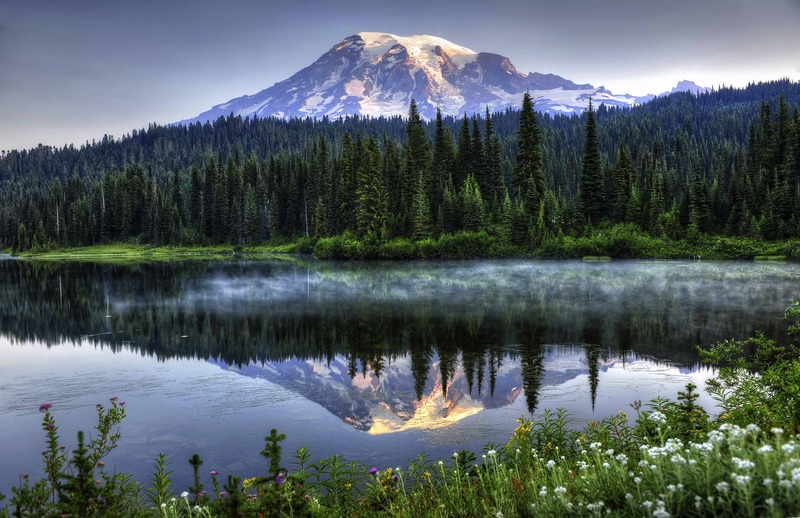 The Rainier area offers year round activities for visitors. Be sure to explore our website for the best each season has to offer, along with a comprehensive list of lodging, dining and activities. Getting one’s arms around Mt. Rainier can be a challenge. Not only are there some 2,800 square miles of ground to cover but there are also a myriad of attractions and recreational opportunities.